Zion Children Academy offers programs that would surely fit to your child’s learning development stage. Years of research and experimentation enabled us to come up with learning techniques and ways that would reinforce your child care needs. Includes provision of toys in various colors and shapes in every infant room. Healthy meal preparation is assured to promote the over-all comfort of our infants. We adapt the theories of music exposure, visual arts, and other mind developing activities. Our trained caregivers initiate the production of sounds, and encourage the mimicking of short word pronunciations. They also set the milestone of training 9 to 18-month-old infants to crawling and walking. Have no fear, our infant rooms are guaranteed clean and safe for your child to practice. Toddlers are exposed to walking around the playground and/or garden. Exploring the environment and engaging with other toddlers is highly encouraged. 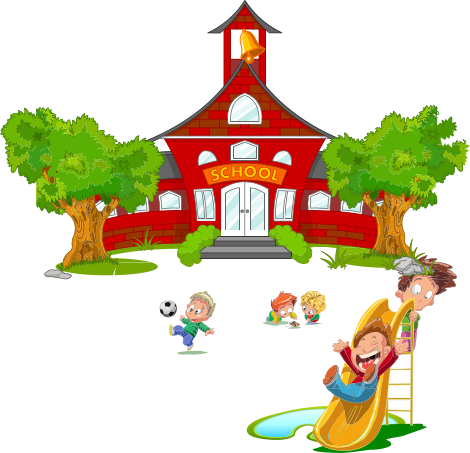 Undertaking participation in fun, educational and physical activities are facilitated with our child-caring teachers. Fun is the key for Pre-K’s. 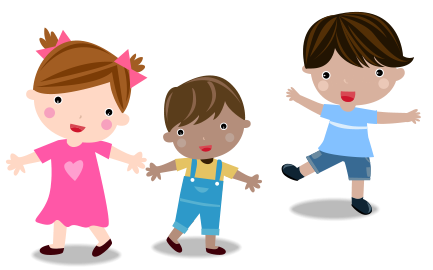 This age group will be highly engaged in games, songs, dances, arts, reading or storytelling, writing, maths, and other sociable interactions. Let your kids laugh at their hearts’ content, and be a part of their happiness. Accompany your child now and see the difference. Our summer program will continue your child’s learning even when school’s over. We make the best of the season by facilitating appropriate games and activities where they can interact with children of different ages and find new friends. Zion Children Academy believes that this is a wonderful way to gain experience and develop social skills. With us, summer will be exciting, enjoyable, fun and most of all, safe. If you have questions or inquiries, you can give us a call at 786-515-8996. To send us a message online, kindly go to our Contact Us page.